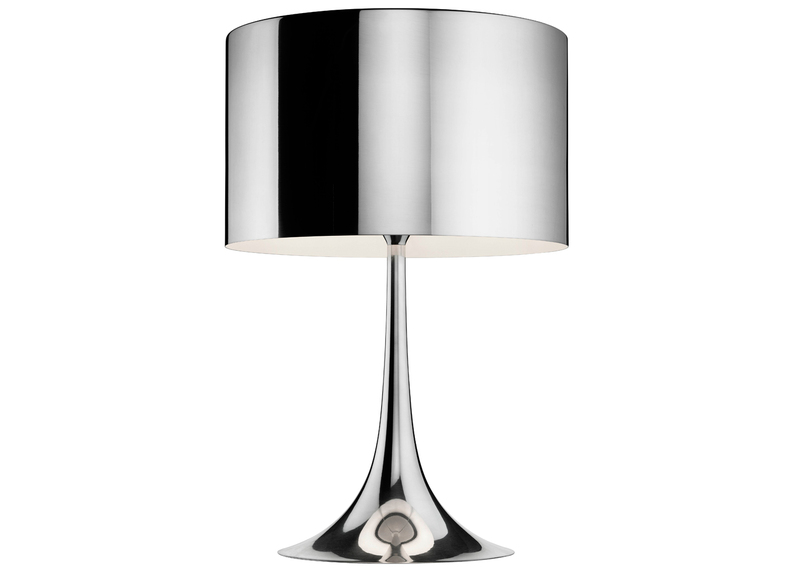 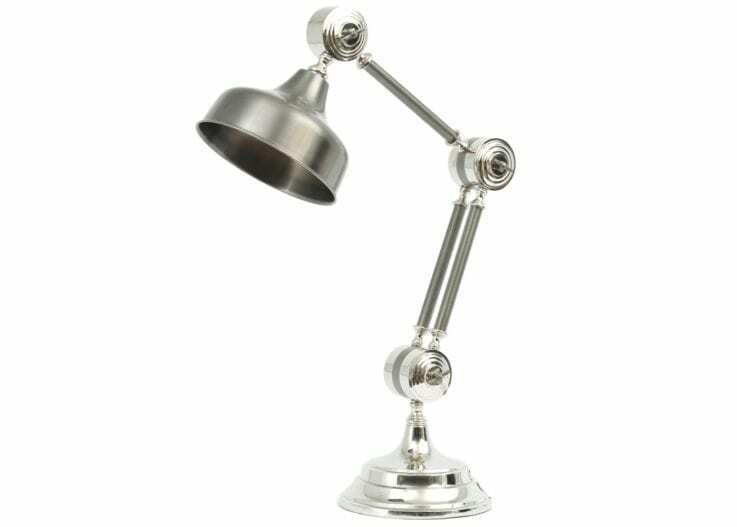 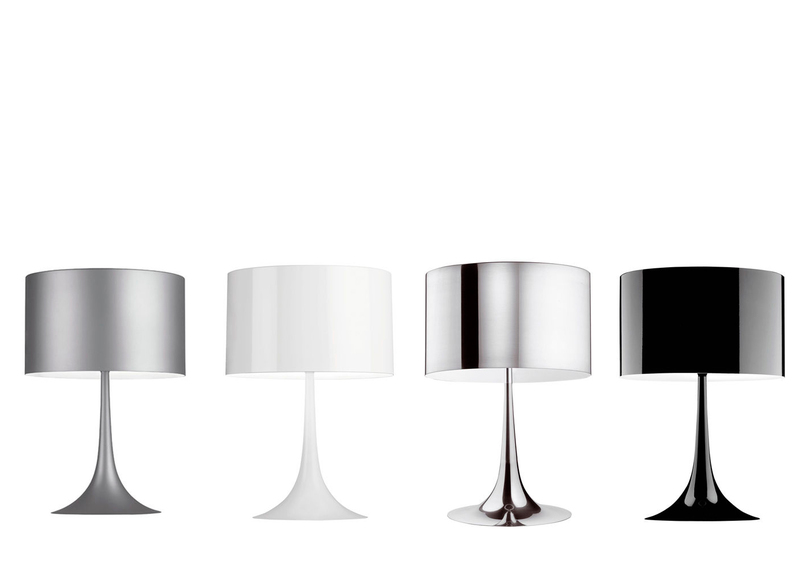 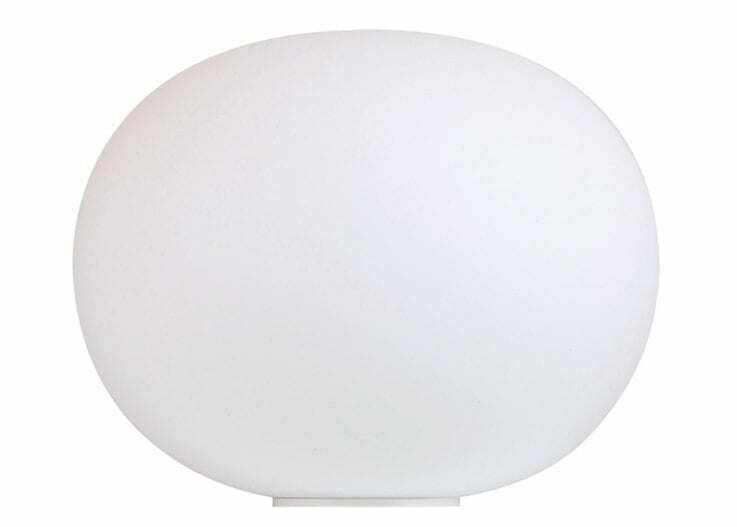 Spun Table Light oozes style and sophistication. 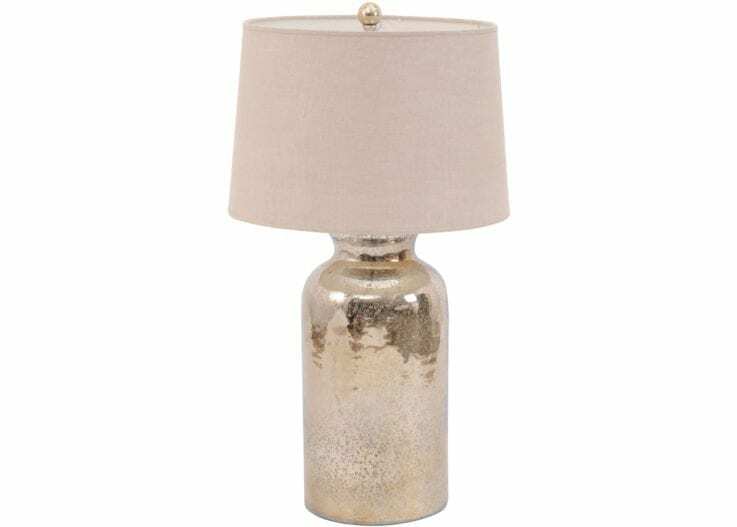 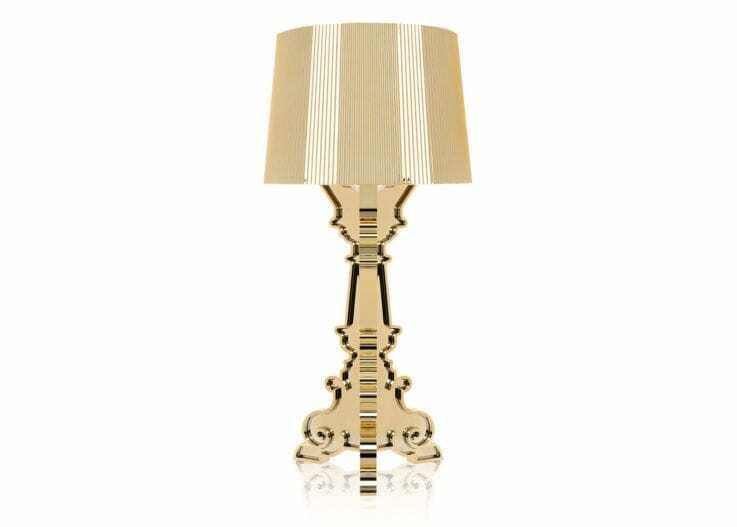 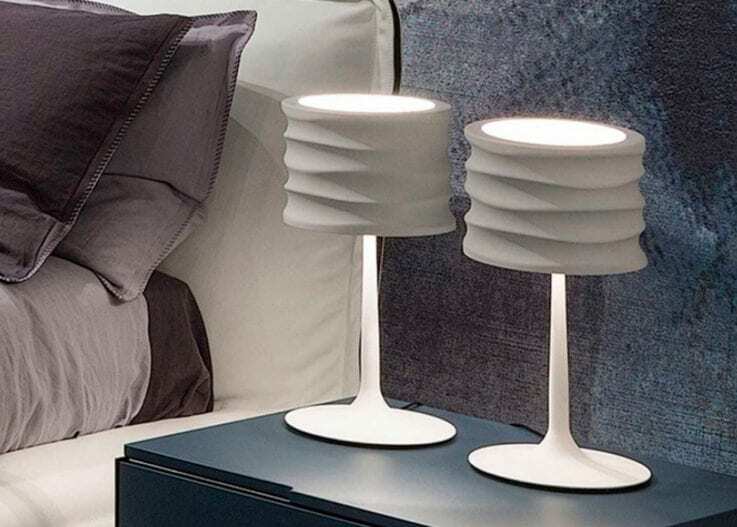 Spun Table Light will be a highlight in any room setting, with a fluid pedestal base that stabilizes the design and adds an attractive finishing touch to this beautiful table lamp. 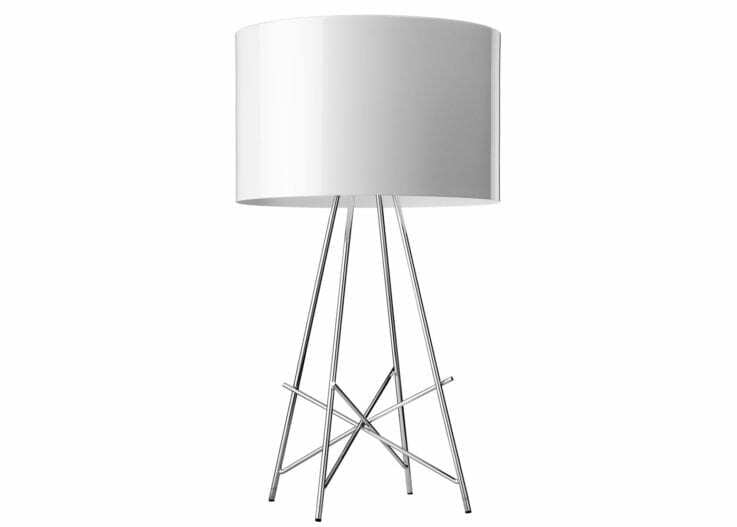 Spun Table is made entirely of satiny, machined-smooth aluminum.